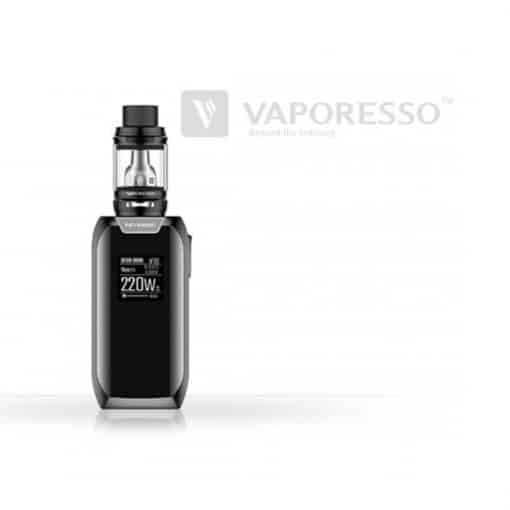 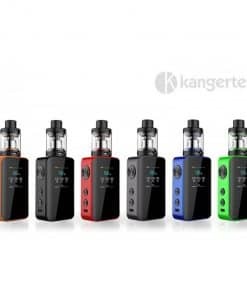 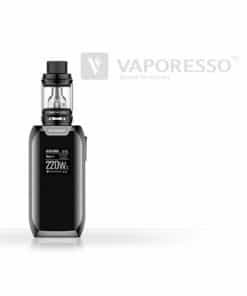 Pumped with style, quality and power, the Vaporesso Revenger X is the cream of the crop! 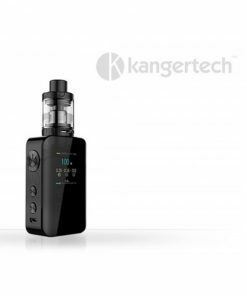 The new 5ml NRG Sub Ohm tank keeps you pumping clouds and minimising refills. 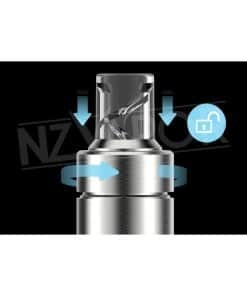 When you’re low the easy top fill system makes filling super easy and leak free. 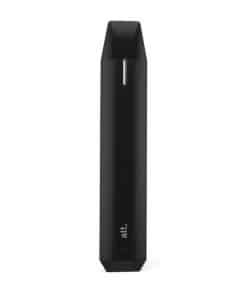 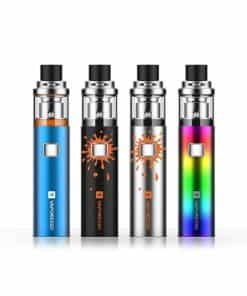 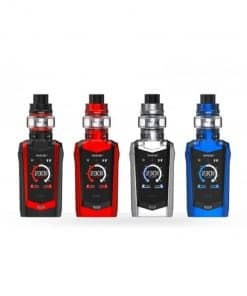 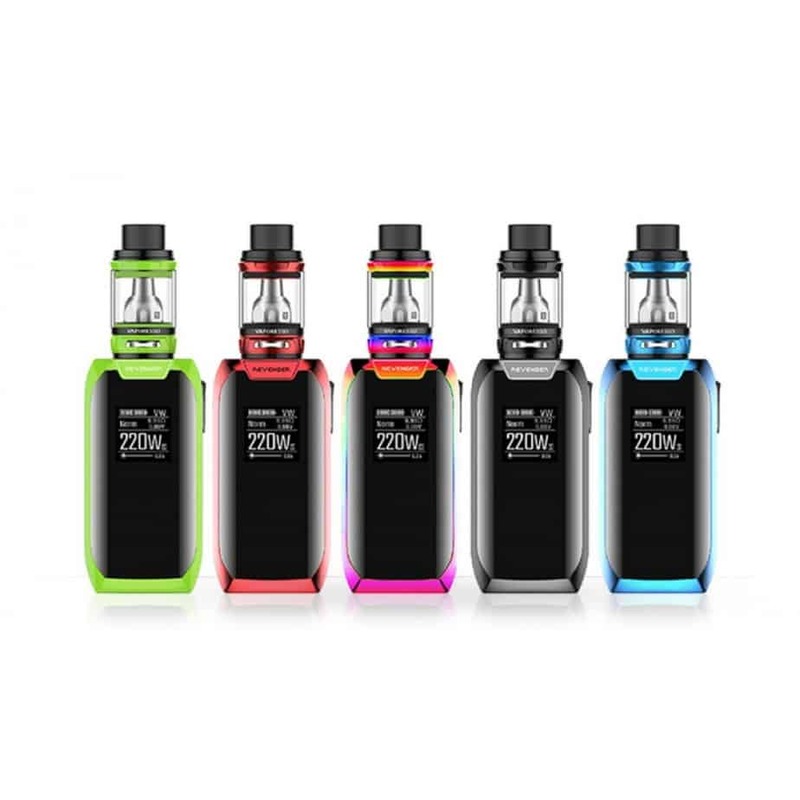 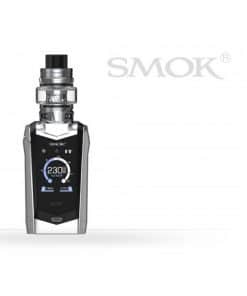 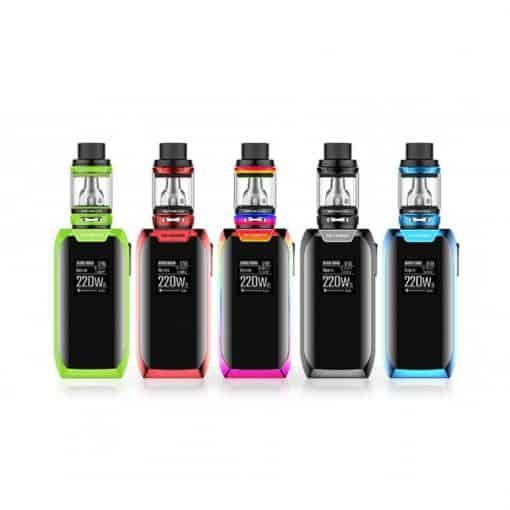 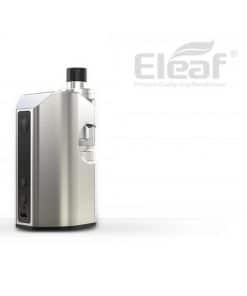 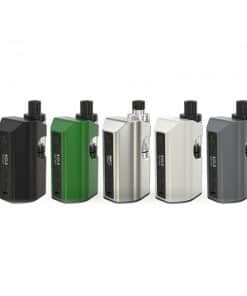 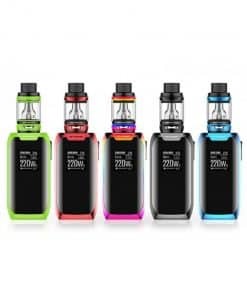 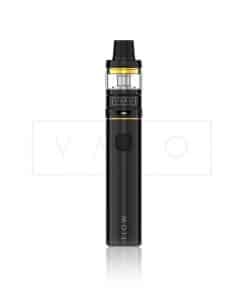 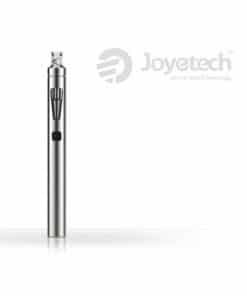 Designed for “direct inhale” vaping , this kit is best suited for intermediate to experienced vapers.